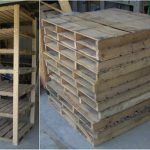 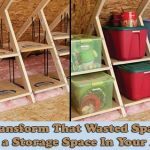 We all know that store bought shelving are either very hard to assemble or flimsy and most the time very expensive. 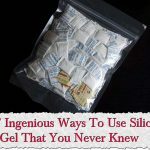 So here’ is a better solution. 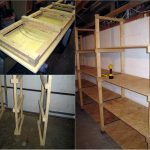 These shelves are strong and easy to build and don’t cost much. 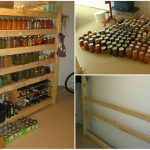 By building shelves yourself you can make sure to use every inch of space that you have and even build your shelves around the boxes you know you’re going to be storing on them. 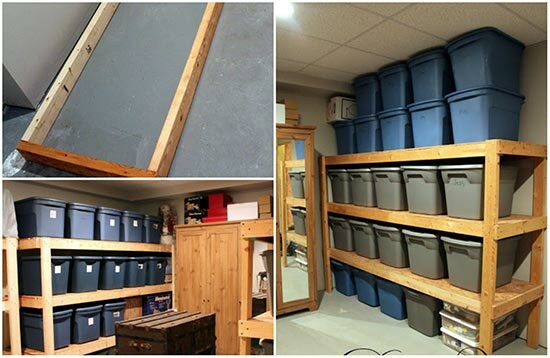 No wasted space, no fits when you find out your massive stock pot is 1/2 ” taller than your biggest shelf. 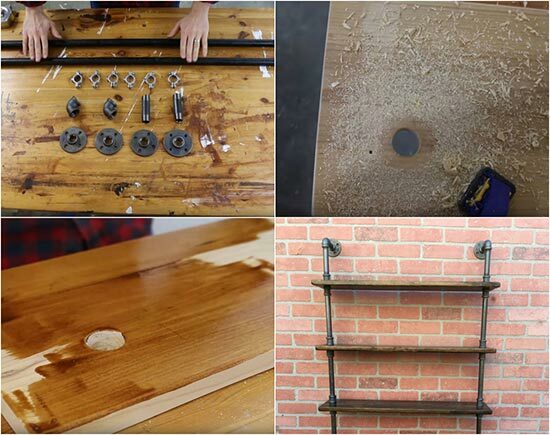 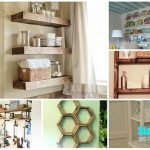 Click the link below to see how to make these great shelves.